Check out our Partners page! Here, you can see a list of other companies that we recommend and are feline friendly! 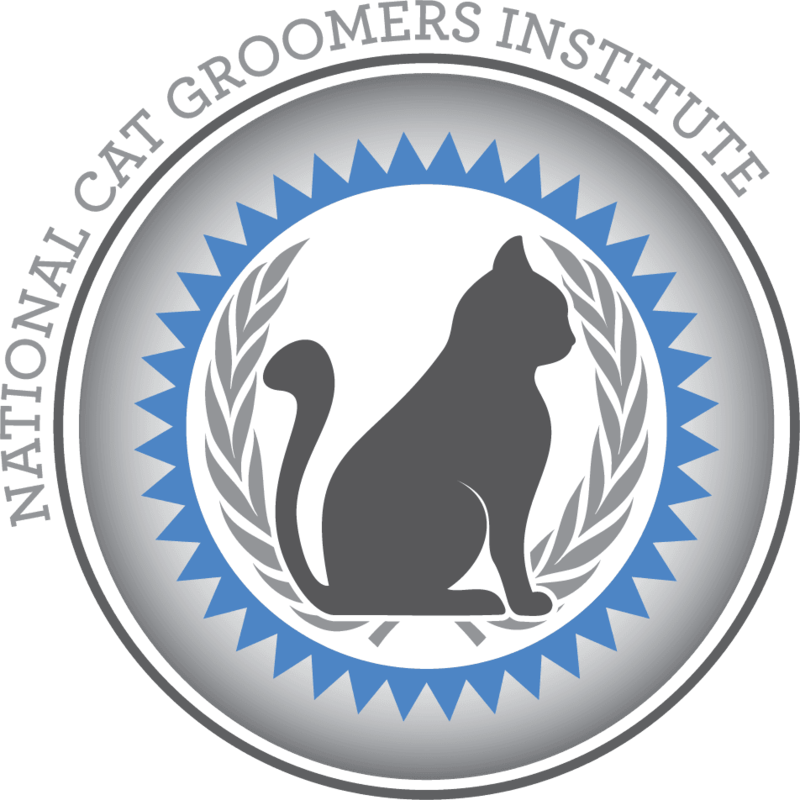 The Cat Fanciers Association Inc.